THIS IS A FREE CONCERT! NO TICKETS ARE REQUIRED!! The New Year’s Eve celebration, planned and staffed by community volunteers, will be held at the square in the heart of downtown Hershey and is free to the public. Click here for a parking map. The evening will culminate in the raising of a giant Hershey’s Kiss replica followed by a fireworks display at midnight. Food and non-alcoholic beverages will be available by various vendors throughout the evening. Hershey New Year’s Eve offers fun for the entire family, beginning this year at 11:00 AM at The Hershey Story, The Museum on Chocolate Avenue. Celebrate the New Year throughout the day at The Hershey Story! Kids can make some noise with the Hershey product characters and "bubble-wrap stomps" at 11:00 AM, 1:00 PM, and 3:00 PM. Activities take place on the patio (weather permitting). Bubble-wrap stomps are free. Before the main stage lights up, Jim Rule will perform kids programming on the Hershey Story’s front patio from 8:00 – 9:30PM. He will be joined by the Hershey’s candy characters at 9:00 PM and will conclude his program with a bubble wrap stomp. The First United Methodist Church of Hershey, located at 64 West Chocolate Ave., will host food and fun for the whole family, including games courtesy of Funland in Rehoboth Beach. Outdoor kids games will take place outside the church from 7 – 10 PM. The church will also be hosting a free concert featuring Rizzetta's Tones in the church sanctuary at 7 PM, 8 PM and 9 PM and hot beverages and homemade cookies will be available from 7 - 10 PM in the church social hall. All are welcome. Opening for Kris Allen on New Year’s Eve is Central Pennsylvania’s own Pentagon Band, a six-piece show band that plays rock ‘n’ roll and R&B. The band plays music across all decades, showcasing music from Wilson Picket, Smash Mouth, Buddy Holly, U2 and more. 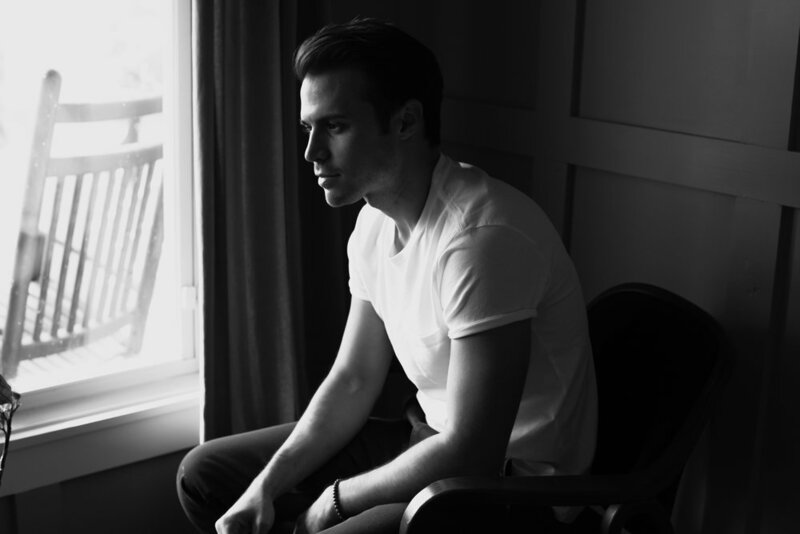 9:00 p.m. to 10:10 p.m.
10:30 p.m. to 11:55 p.m.
Singer, songwriter and guitarist Kris Allen will take the main stage for Hershey New Year’s Eve. The American Idol season 8 winner’s accolades include a 2009 platinum-selling single “Live Like We’re Dying” and four full-length albums, including 2016’s Letting you In. Allen’s remarkable story is one of resilience. On New Year’s Day in 2013, Allen and his then-pregnant wife Katy were in a head-on collision that left the singer, songwriter with a career-threatening shattered wrist. In the two years that followed, Allen underwent multiple surgeries and re-learned how to play guitar and ultimately immersed himself in songwriting – resulting in Allen’s fourth full-length album, Letting You In, released in 2014. The Arkansas native brings an upbeat vibe to the main stage, delivering a set list that is fun for the whole family. Allen’s performance will culminate with the raising of the giant seven-foot tall, 80 inches wide and approximately 300-pound Hershey’s Kiss replica followed by a fireworks display at midnight. The Hershey Kiss goes up! Be there with us to bring in the New Year! Watch the giant Hershey's Kiss replica rise in the night sky! Fireworks! When the Hershey's Kiss goes up, the big bangs start! Among the best New Years fireworks displays in the nation! Food and non-alcoholic beverages will be available by various vendors throughout the venue. Entertainment is subject to change without notice.